The world is on sale and it's a great time to get away! 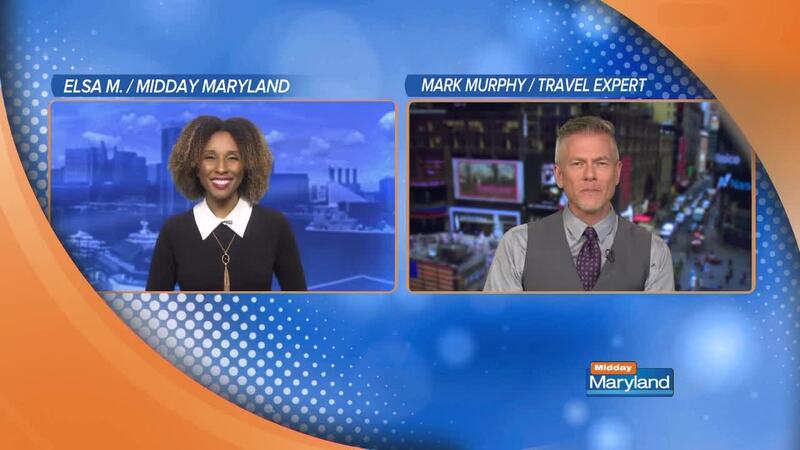 Mark Murphy has some great tips on destinations this year. The Le Blanc Resort in Cancun is a great all-inclusive adults only choice. January and February are great times to book a cruise. Cruises gives travelers an enormous value. Check out options from Norwegian Cruises and Crystal Cruises. Travel insurance can make or break a trip. Allianz is an award winning service that will see you through any unforeseen circumstances. Booking your trip through a travel agent can save you time and money.